Your teeth are not the only parts of your mouth vulnerable to everyday risks. Your soft tissues (gums, lips, cheeks, and tongue) are equally endangered. These soft tissues house a large number of blood vessels, which is why a minor injury can cause immediate bleeding. It is this characteristic of soft tissues that can make an injury seem a lot worse than it really is. Seeing the blood can cause one to panic and lose control. At Bendigo Smiles Dentist, we believe proper education in correct first aid procedure and our efficient team can help you with your emergency. 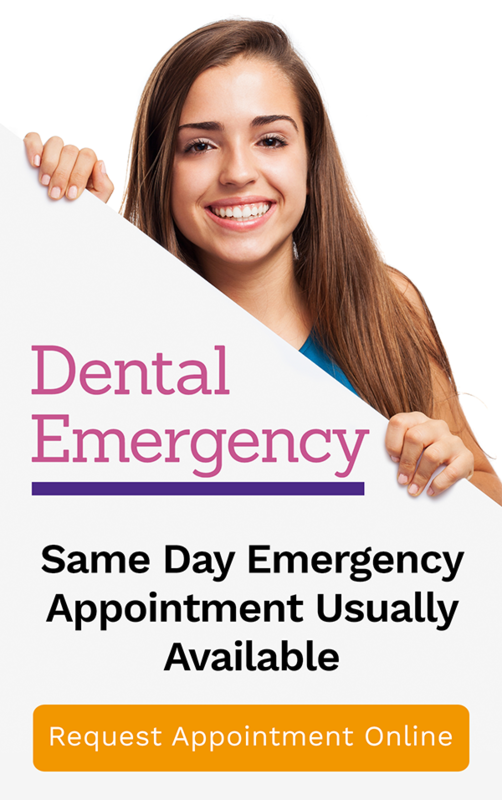 We work to provide a Same Day Emergency Appointment to ease your worry during a dental emergency. Utmost care is important to avoid injury to the soft tissues in the mouth. Although the bleeding usually stops within minutes, it is still important to be quick in administering the first aid steps and to visit your Bendigo Smiles dentist to ensure safety. Prepare a salt-water solution to rinse your mouth with. Dissolve ½ teaspoon of salt to eight ounces of water. Make sure that there is no foreign/food debris stuck in the injured area. Apply pressure on the injured area by pressing a clean piece of gauze for 10 -15 minutes. A sanitary napkin, tampon, or any absorbent material could also be used. Always make sure that it is clean. Left untreated, your injured soft tissue could swell and hamper your eating and speaking function. So make sure to follow the above steps. The bleeding usually stops following the first aid steps. If it doesn’t stop, this could mean a more serious damage to your soft tissue. When this happens, do not hesitate to visit your dentist right away. Your dentist will assess the extent of the damage. In most cases, your dentist will only have to thoroughly clean the area. 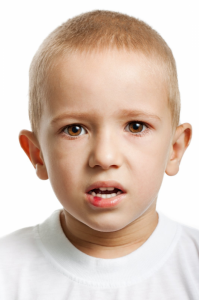 However, in more serious cases, your dentist might need to stitch close the wound to stop the bleeding. In both situations, your dentist will make sure that there is no foreign material on the injured area that might cause infection.